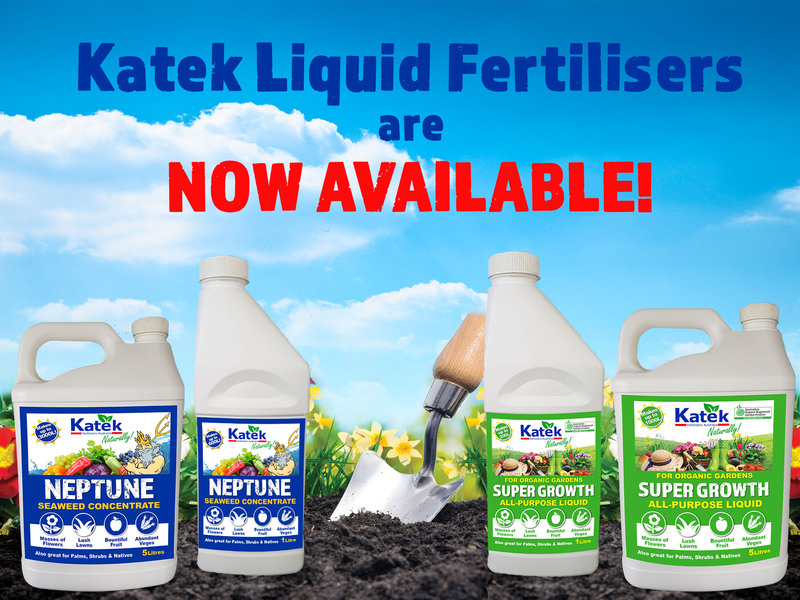 We have now launched our new website and we have a stack of new products including our classic range as well as NEW Liquid Fertilizers! 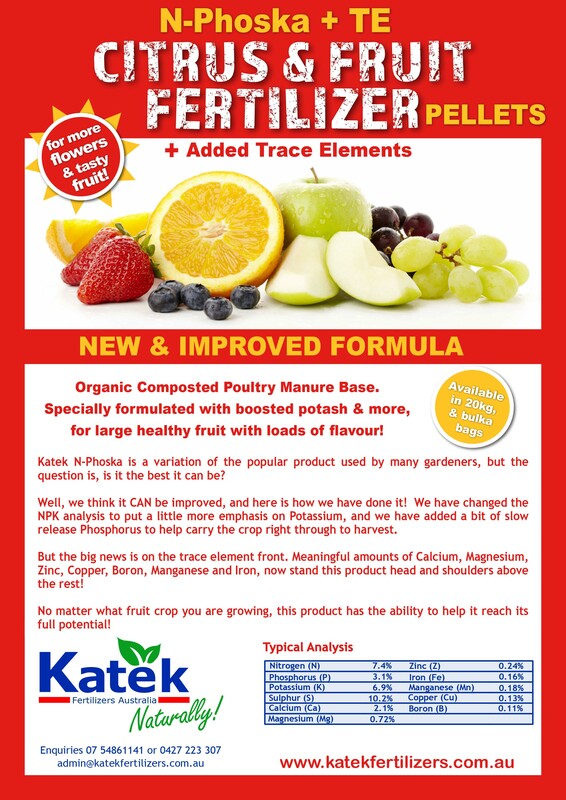 “We grow 4 to 5 thousand Rosella plants each year. 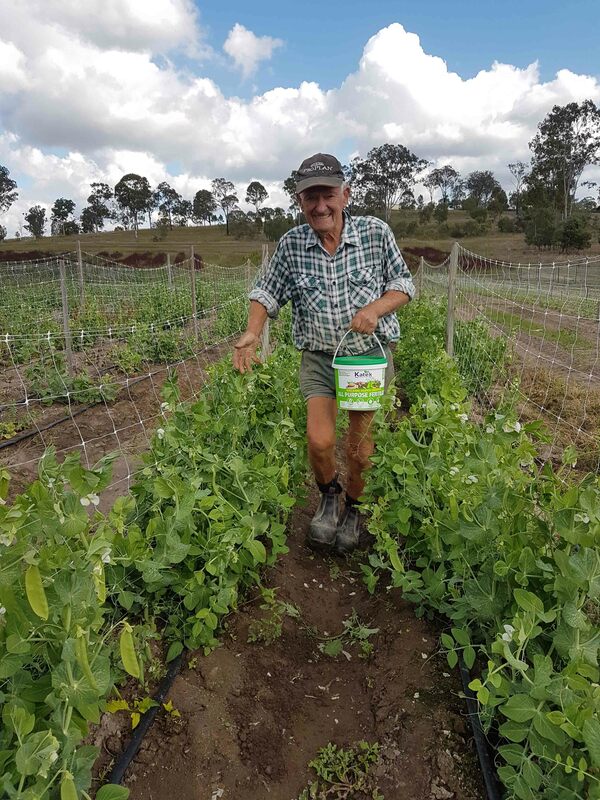 We find Katek Super Growth is ideal and has boosted yield by 20% and the plants look fantastic”.